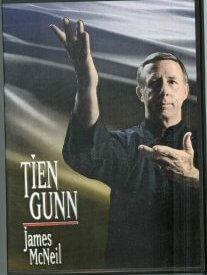 Tien Gunn, meaning “Celestial stem” is an ancient and rarely taught series of exercises for health and self-defense. These exercises are derived from the legendary internal styles of Pa Kua and Hsing-I. 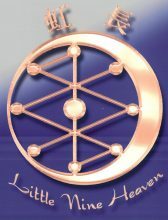 The human body or “celestial stem becomes strong and flexible, the circulation of chi and blood is increased, and a powerful root connection to the earth is established by this practice. Please note this is not a DVD. Internet access only.